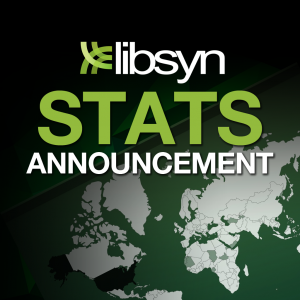 Libsyn announced that their stat system is being redesigned for IAB compliance, new features, and the future expansion of stats reporting. Libsyn’s new stat system is coming in December. The stats system is being redesigned to allow for IAB compliance, new features and the future expansion of stats reporting. 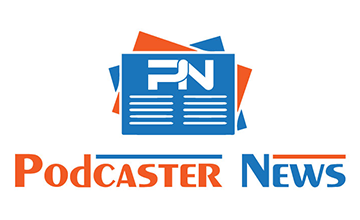 The company has been working towards Interactive Advertising Bureau (IAB) Podcast Measurement compliance with a conversion to reporting daily unique downloads. In order to make this change, states processing is being overhauled. This will position stats reporting for future growth, changing consumption patterns, and advertising measuring. Additionally, Libsyn will upgrade the stats reporting interface and add new features. Some of the changes started taking place in August. In September, another change happened that would bring downloads to within 2-5% of the daily unique number being rolled out in December. Coming in December, the daily unique number will be shown alongside their stats numbers and will have a month’s worth of historical data loaded. 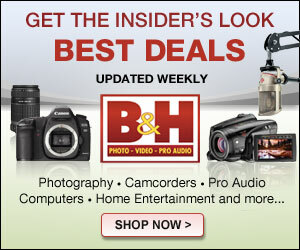 Libsyn says this allows producers to be able to review their stats and compare apples to apples. In addition, Libsyn is also going to roll out a new interface for stats reporting and new features. You can find more information about these changes on the Libsyn blog post about this topic. Another good source of information is on Libsyn’s podcast The Feed.